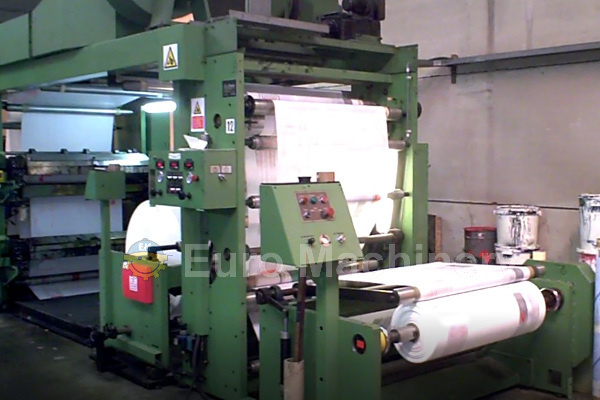 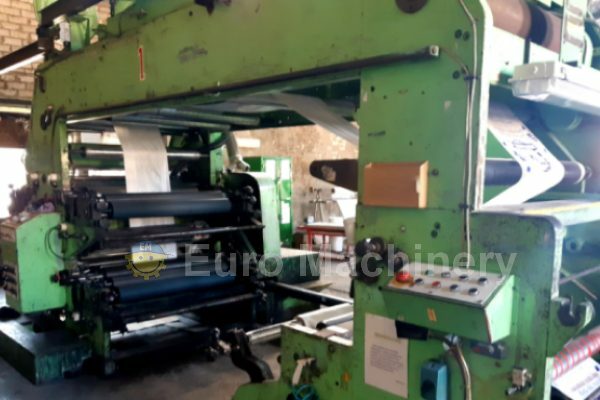 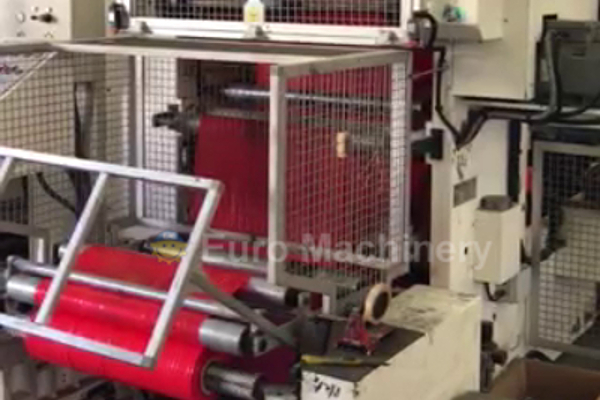 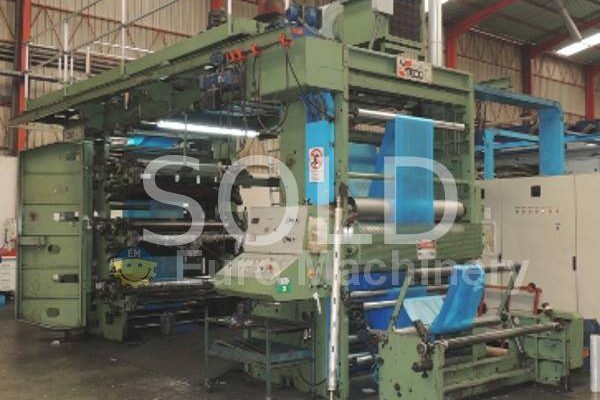 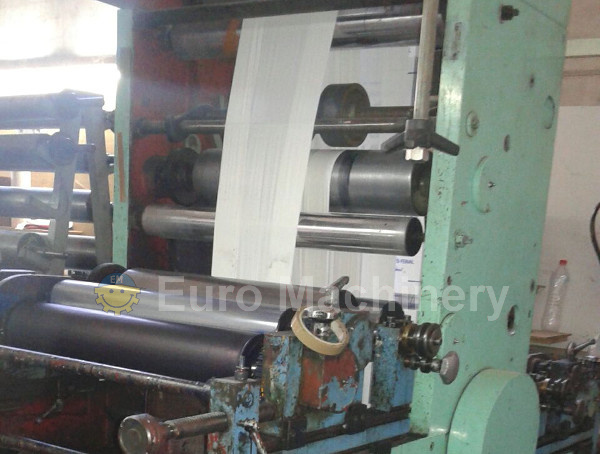 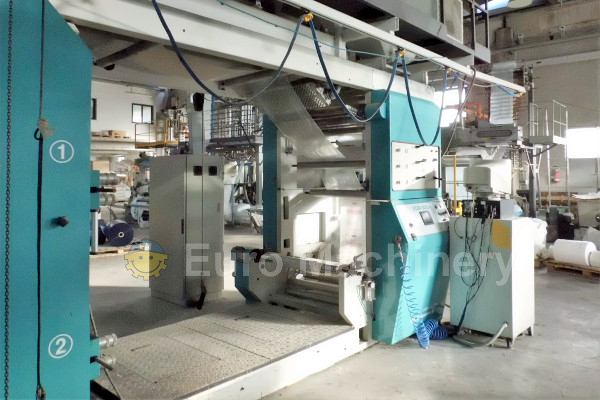 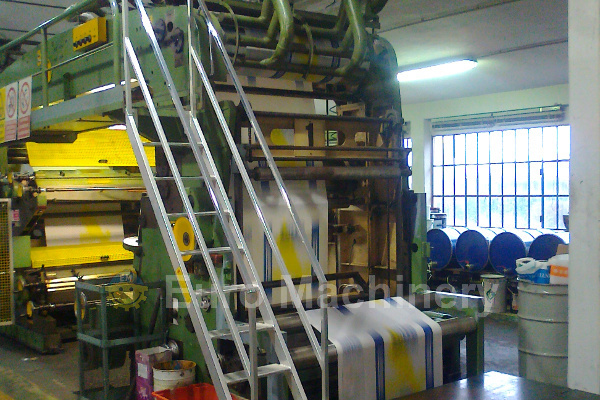 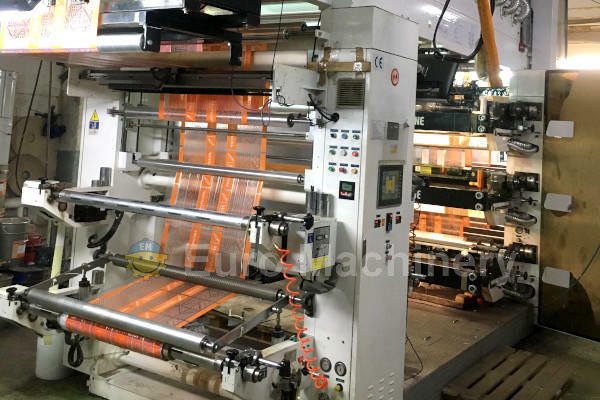 Used stack off line flexo printing presses available by Euro Machinery. 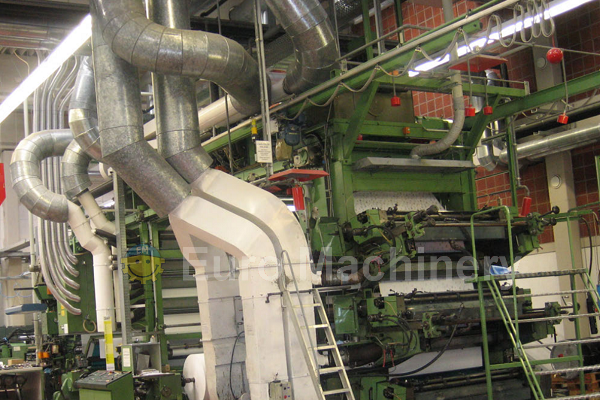 Well-known brands such as OMAT, Uteco, Windmöller and Hölshcer, and others. 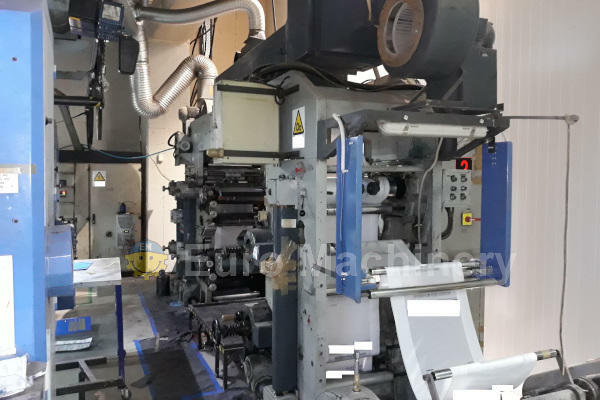 Please find the available printing presses below.